AdRoll’s display advertising software leverages customer intelligence data to offer you unparalleled display targeting. Our platform identifies and targets your audience using actual data about online purchasing behaviors. This informed marketing approach is superior to other services because it does not rely on guesswork. 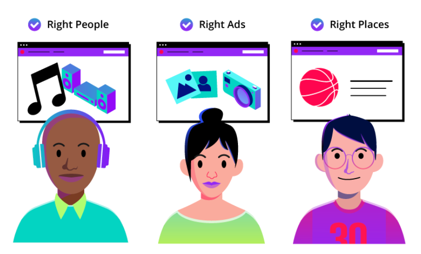 Instead of blindly hoping that ads will appeal to your prospects, our display advertising software knows what consumers like and can predict how they are likely to behave. AdRoll’s intelligent software delivers tailored content that will entice your prospects. As consumers interact with your display ads, our technology continues to learn what works best for your audience and adjusts the campaign strategy to get you the highest revenue for the optimal price. Our digital display advertising software analyzes a broad spectrum of data to determine the best time and place to deliver your message, and which message to share. AdRoll uses act-alike & retargeting technology to understand consumer behavior and discover valuable information like what your prospects are looking for online. 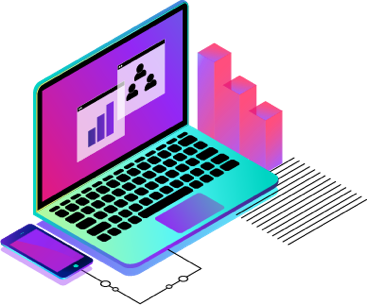 Based on this in-depth analysis, our programmatic marketing platform can send the most relevant message to your prospects, which provides a personalized experience that leads to higher engagement and conversions. 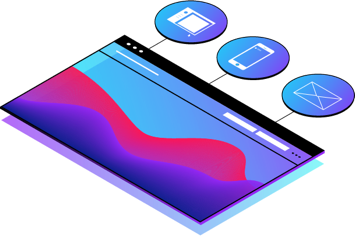 With AdRoll, you can launch, monitor, optimize, and report on your full-funnel display ad campaign as it runs across multiple channels, and various devices. 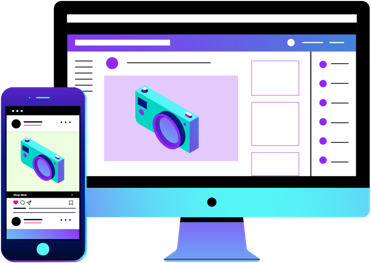 AdRoll’s programmatic marketing platform can reach your audience on web, social, native and email; and on any device - phone, tablet, laptop, or desktop. 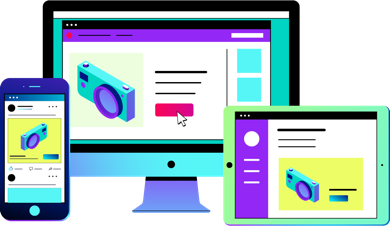 This flexible and responsive approach to digital advertising is critical in modern marketing where 6 in 10 internet users begin shopping on one device and complete their purchase on a different device1. Did you know that 74% of marketers can’t measure or report on how their efforts impact business2? AdRoll resolves this issue by giving you a streamlined digital advertising platform that tracks the critical KPIs for your campaign. Because of the multi-channel nature of our digital display advertising software, you can see results at a level that makes sense for your marketing goals. AdRoll’s single-platform structure allows you to view your results all in one place— rather than disparate channel-by-channel reporting— allowing you to easily determine the overall success of your campaign. With AdRoll display ads software, you never have to wonder about the value or effectiveness of your campaigns again. We support you from start to finish, from TOFU (top of funnel) to BOFU (bottom of funnel), helping to nurture your prospects along the way. AdRoll allows for various types of ads that are suitable for each stage of the customer journey. For example, your campaign may begin by running ads focused on brand awareness. Once AdRoll gains clearer insights about your potential consumers, we can send customized ads with product/service recommendations to increase engagement. 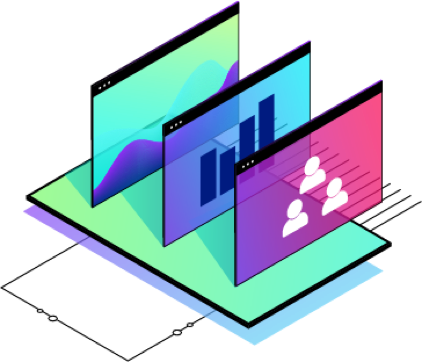 Our display ads software uses real first-party data about your website visitors to inform the advertising process to determine which offerings are most likely to convert them into customers. AdRoll is proud to be one of the best display advertising software options on the market. Our state-of-the-art technology delivers real results including over 37,000 happy clients with $246 billion in combined annual sales. To see how AdRoll can help you grow your business, contact us today.